I've tried varying the size of each tile, but the textures just seem to scale up or down accordingly. I think the problem could be with the orthographic projection, but I'm not sure. What is causing the distortion here? Browse other questions tagged opengl textures sprites tilemap graphics-programming or ask your own question. 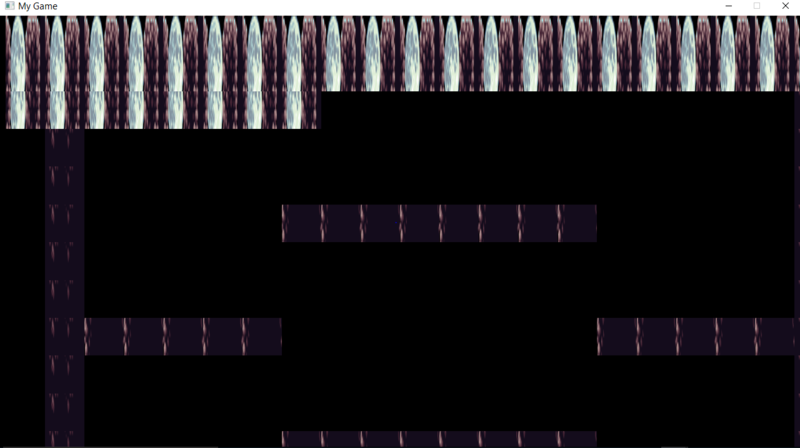 How do I cap rendering of tiles in a 2D game with SDL? Is caching tiles like this a good idea? Does my 2D OpenGL renderer need optimized? How can I reduce the data sent to the GPU for a voxel?